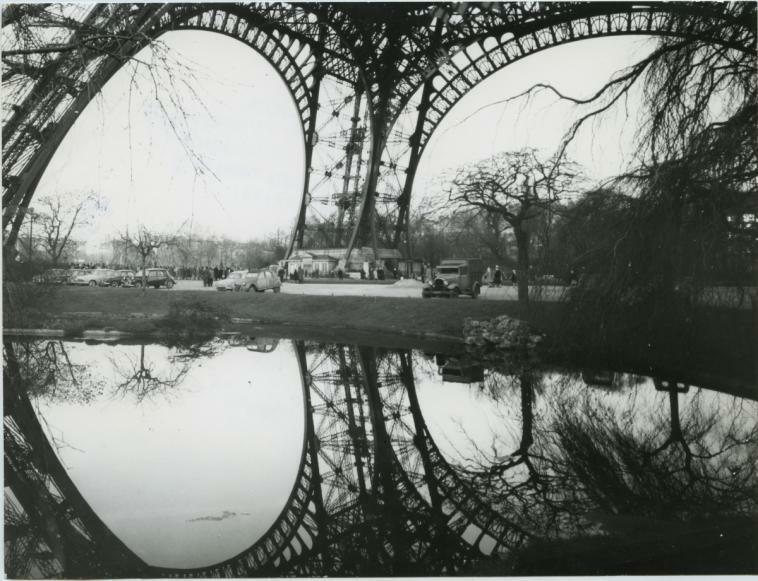 In response to your letter of the 27th, I would like to provide some details that can only contribute to our mutual understanding and to our collaborations , which I do, of course, desire. 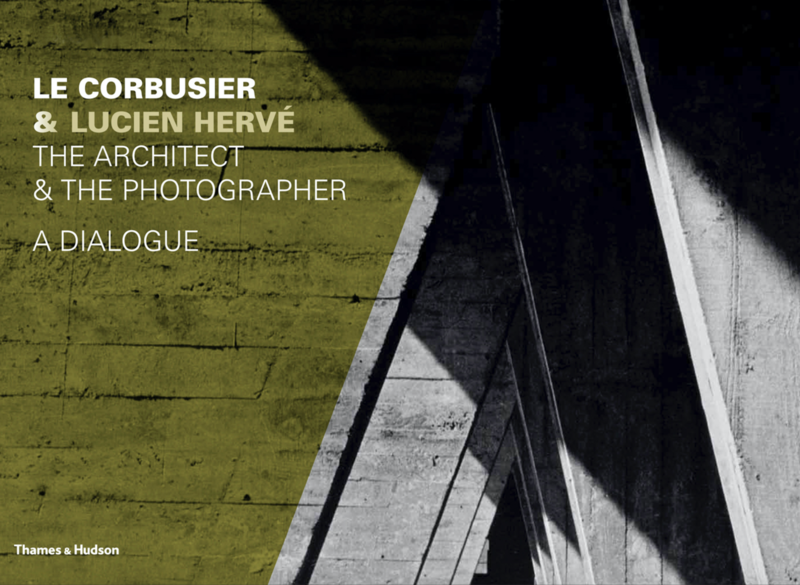 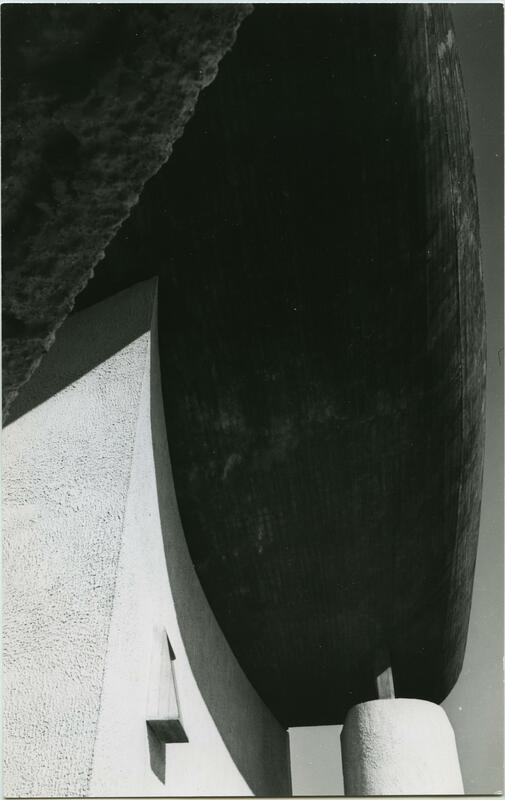 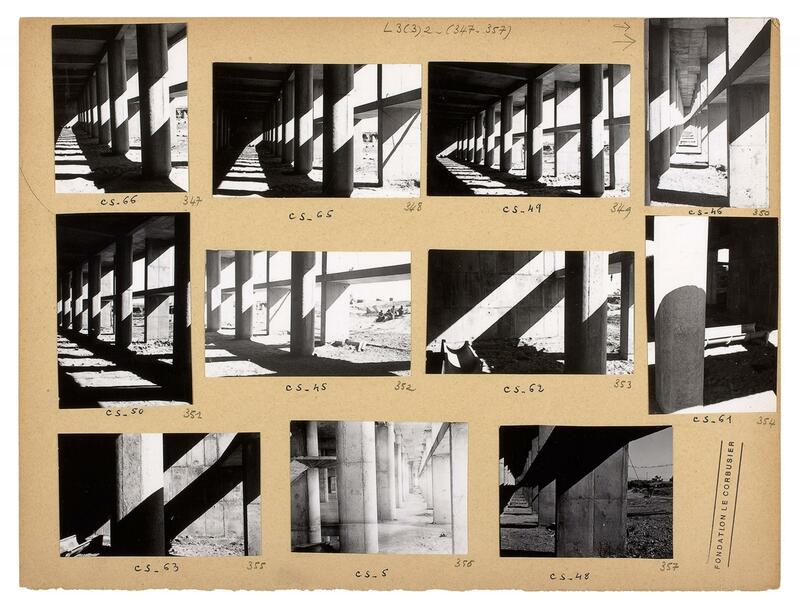 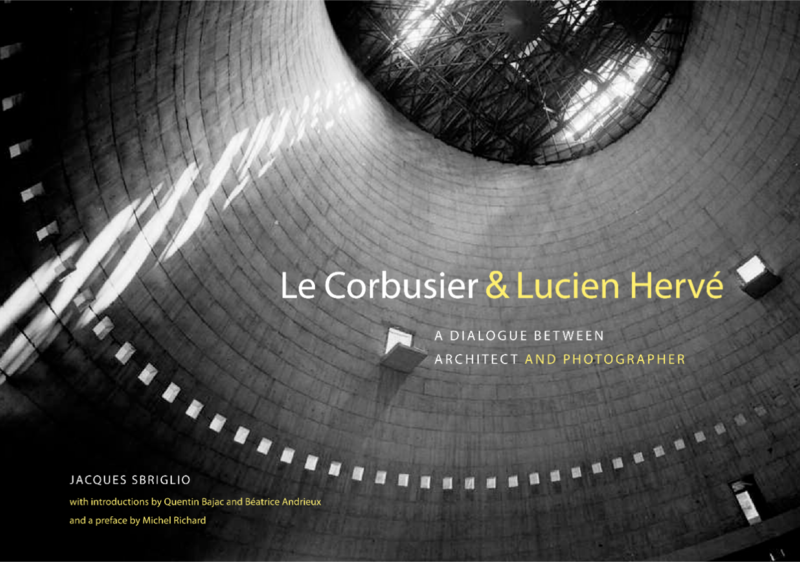 When Lucien Hervé went to photograph the Unité d’habitation in Marseille in 1949, he did not imagine that from that day his destiny as a photographer would be linked to that of Le Corbusier. 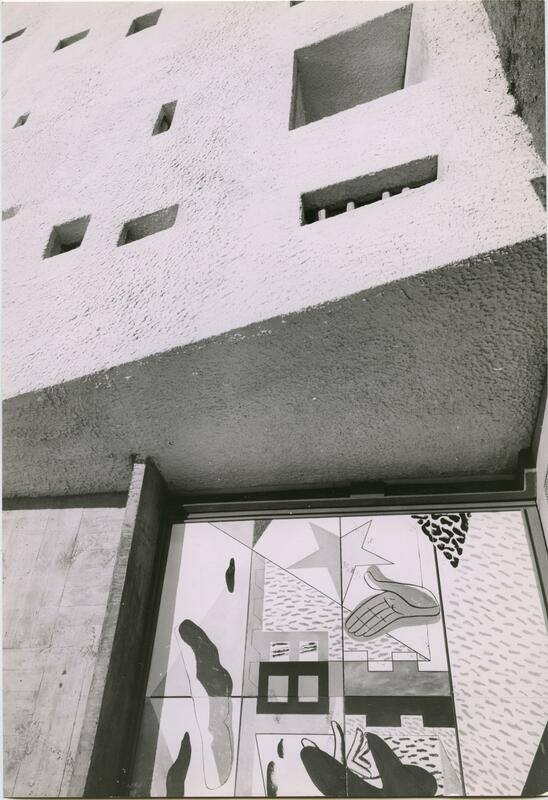 Following the advise of Father Couturier, editor in chief of the journal L’Art sacré, who had introduced him to Matisse in order that he might report on the painter, Lucien Hervé took 650 shots of that impressive architectural complex in a single day. Fascinated by the placement of the building amid a natural setting and by its innovative pilotis, Hervé was awestruck by the work and by the light that penetrated into it. 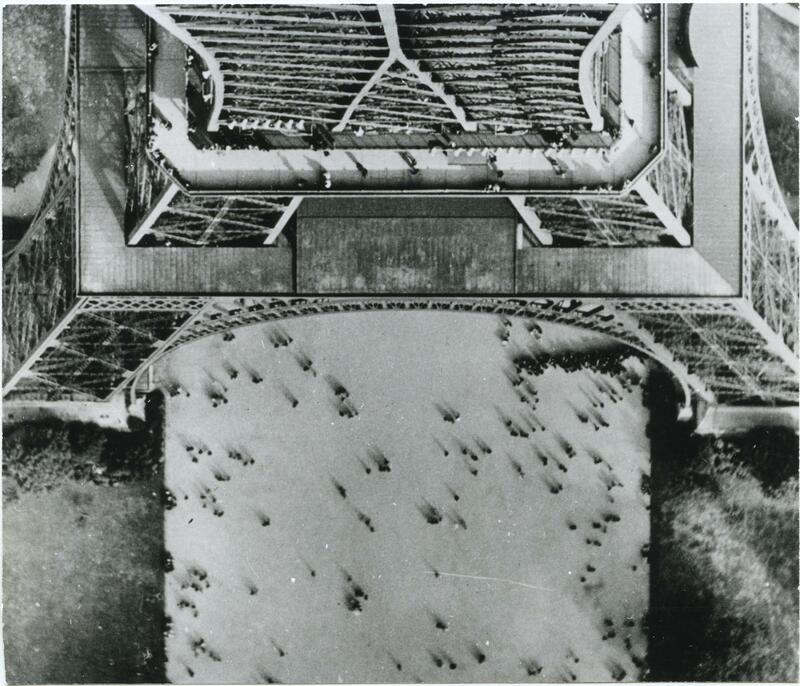 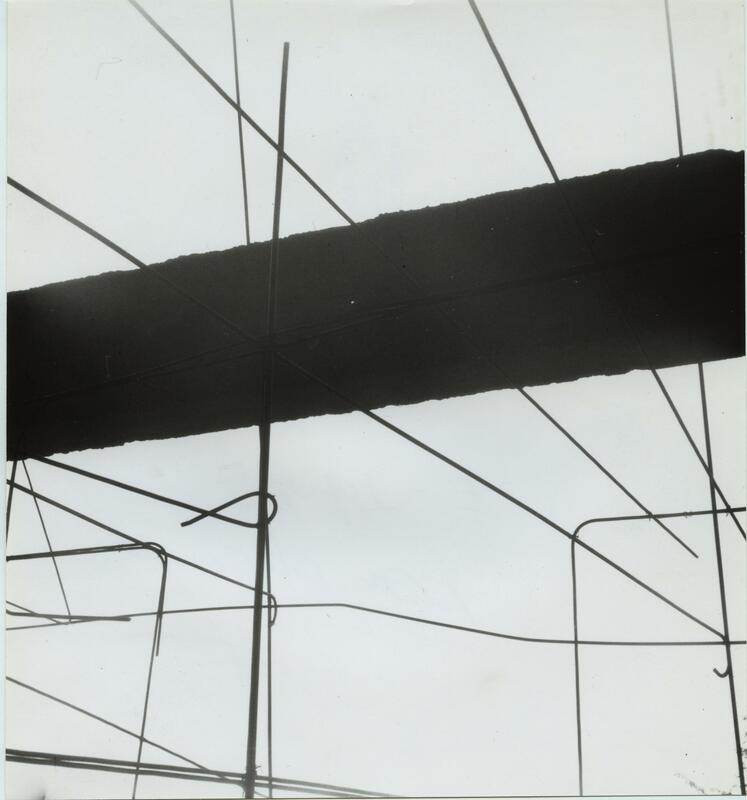 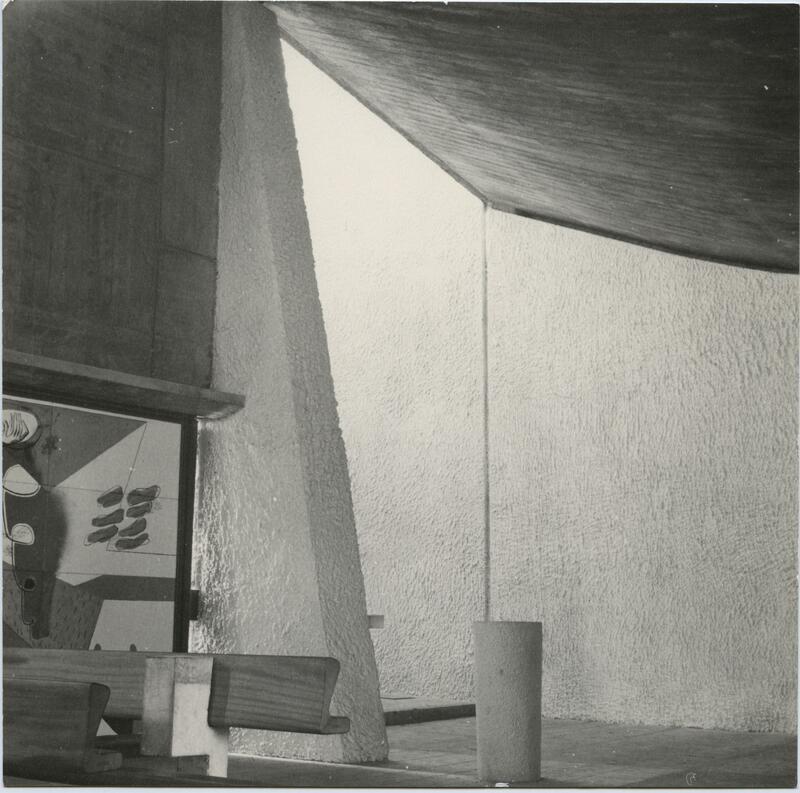 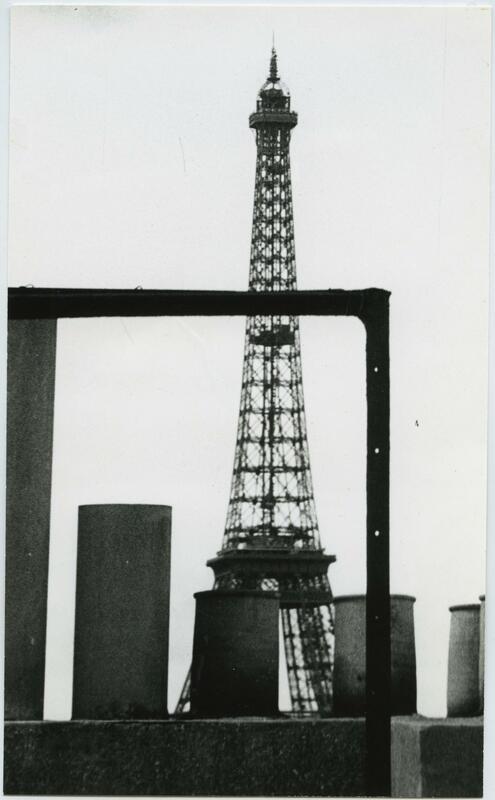 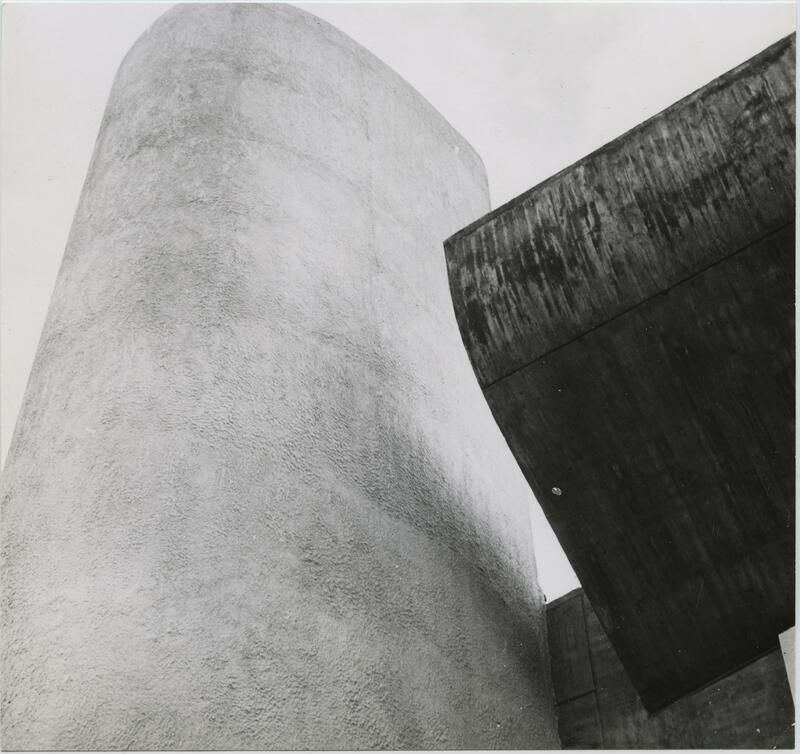 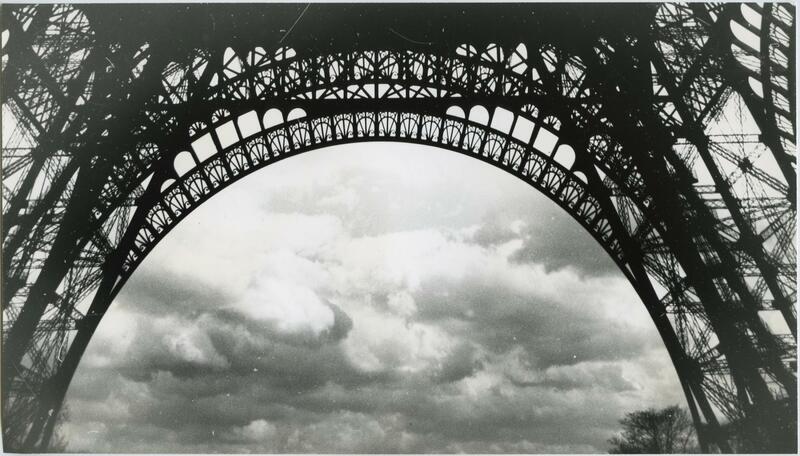 When he returned to Paris , Hervé sent the photos to Le Corbusier, from whom he received a touching response dated 15 December 1949. 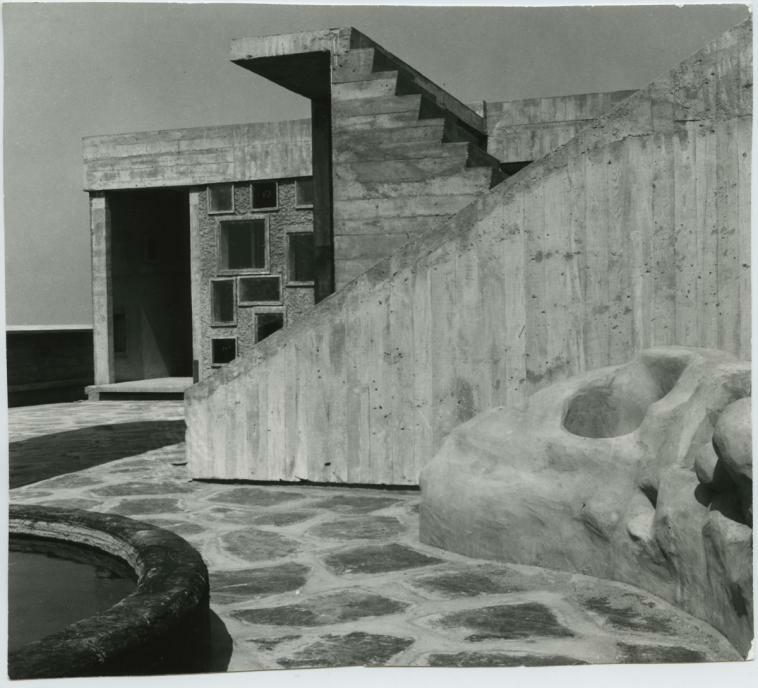 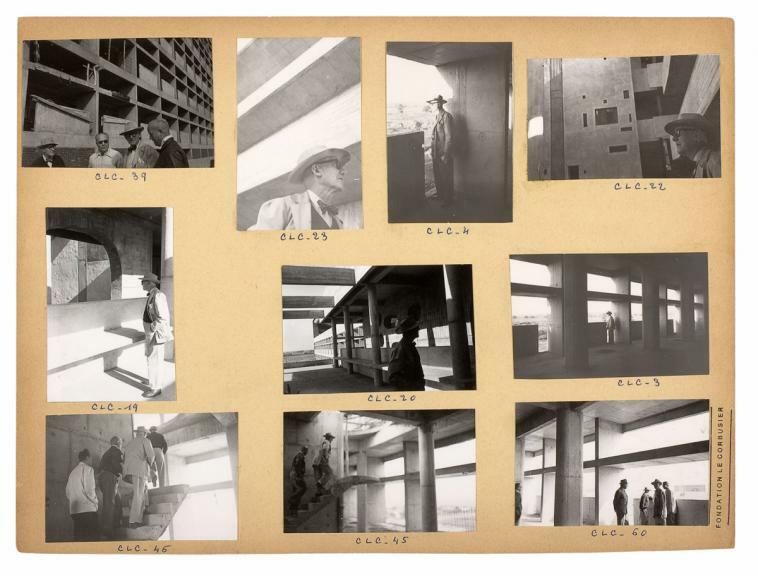 Le Corbusier, clearly much impressed, wrote “You have the soul of an architect and you know how to see architecture”.